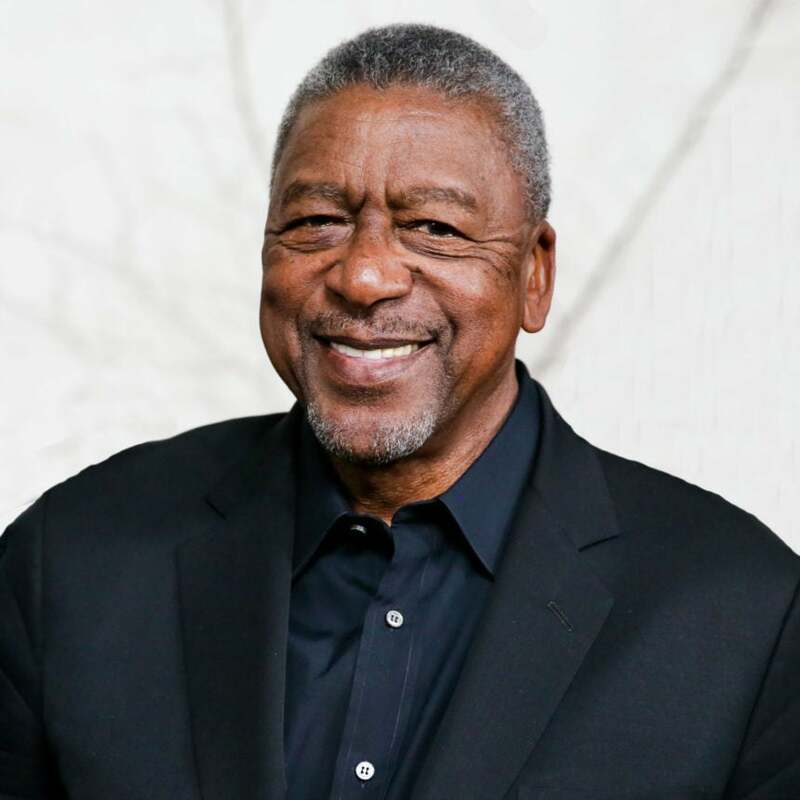 Bob Johnson, the co-founder of BET who became the first black billionaire after selling the network to Viacom in 2001, alleges that he was a victim of racial profiling after attempting to check into a five-star hotel in Florida. Johnson, 72, told WPBF that upon attempting to check into his room at Eau Palm Beach hotel in Manalapan, Fl., on August 24, he was refused a room because he was wearing his sunglasses. After handing his passport, driver’s license and credit card to a front desk clerk, he was asked to remove his glasses. “Then she says ‘Mr. Johnson, you need to take off your sunglasses,'” Johnson said. Johnson assumed the clerk was joking, until he realized she wasn’t. “She said well, I can’t check you in if you don’t take off your glasses,” Johnson continued. Johnson eventually asked the police to be called, but when the hotel refused to budge with their policy, Johnson left and says he’ll never return to the hotel again. According to the hotel’s spokesman, Nick Gold, the removal of sunglasses is a policy at the hotel. “It is standard operating procedure in the industry to ask to make sure that the person who is presenting themselves to check-in and they present identification that it does match and if they’re wearing dark glasses with a ball cap low over their face, you want to make sure that it is the same person, much like what would happen at TSA rules going through the airport,” Gold said. In addition to formerly owning BET, Johnson also owns over 100 hotels and thinks the hotel’s policy makes no sense. “I think it’s a silly rule and I think it has overtones of racial profiling,” Johnson said.